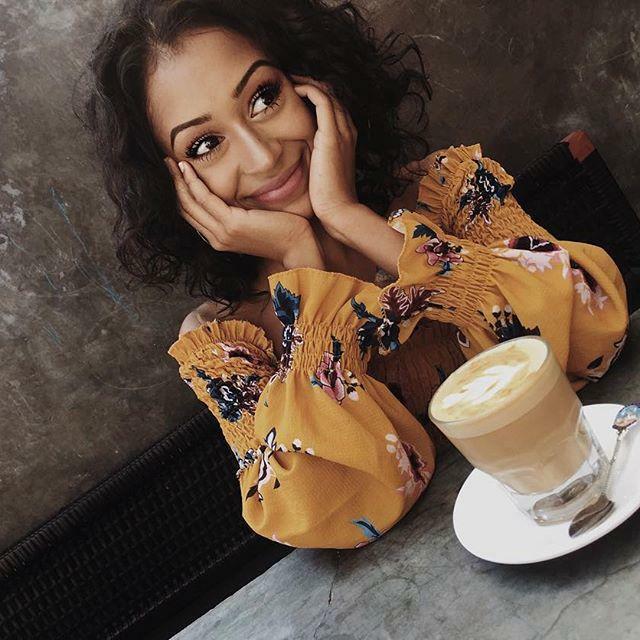 Liza Koshy is an American actress, youtuber, and social media personality. She was born on 31 March, 1996 in Houston, TX. She started her career with Vine platform in the year 2013. Liza Koshy made her debut with the tv serial Making a Scene with James Franco in 2016. Other than this she also has a YouTube channel on which she has managed to get around 17 million followers. She has received four Streamy Awards, four Teen Choice Awards, and a Kids’ Choice Award. Liza is also the member of the 2019 Forbes 30 Under 30 Hollywood & Entertainment list. Her mother name is Jean Carol and her father name is Jose Koshy. She has two older sisters. 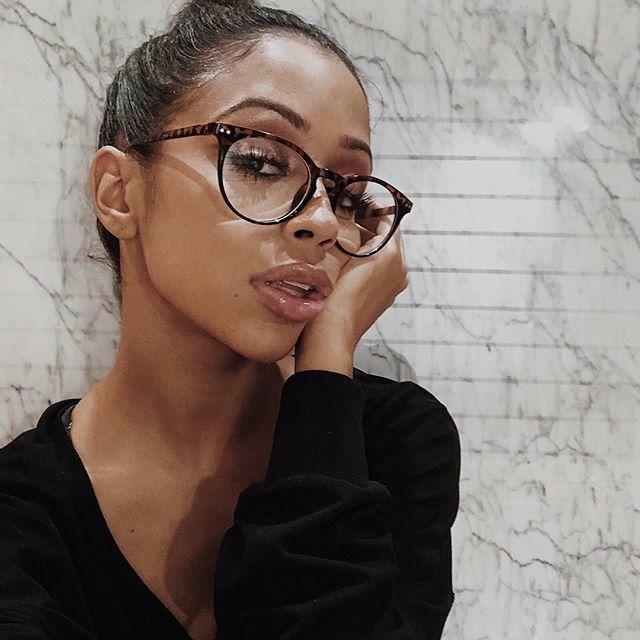 Liza Koshy did her study from Lamar High School and college studies from University of Houston. In start of her career she used to upload comedy videos on Vine. Before 2016 elections in USA she interviewed Barak Obama. She was born on 31 March 1996 in Houston, TX. Her father name is Jose Koshy and Mother name is Jean Carol. 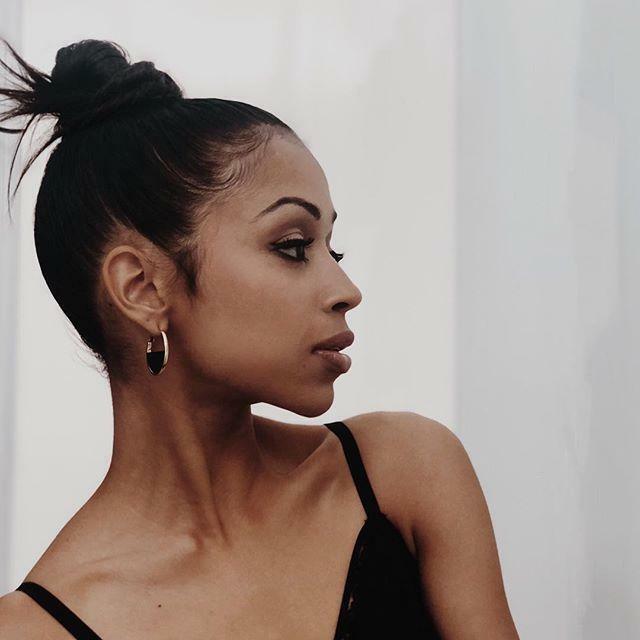 Liza Koshy started her career with Making a Scene with James Franco in 2016. She has more than 17 million subscribers on YouTube. Liza has a net worth of around $800k. She was in a relationship with David Dobrik from 2015 to 2018.